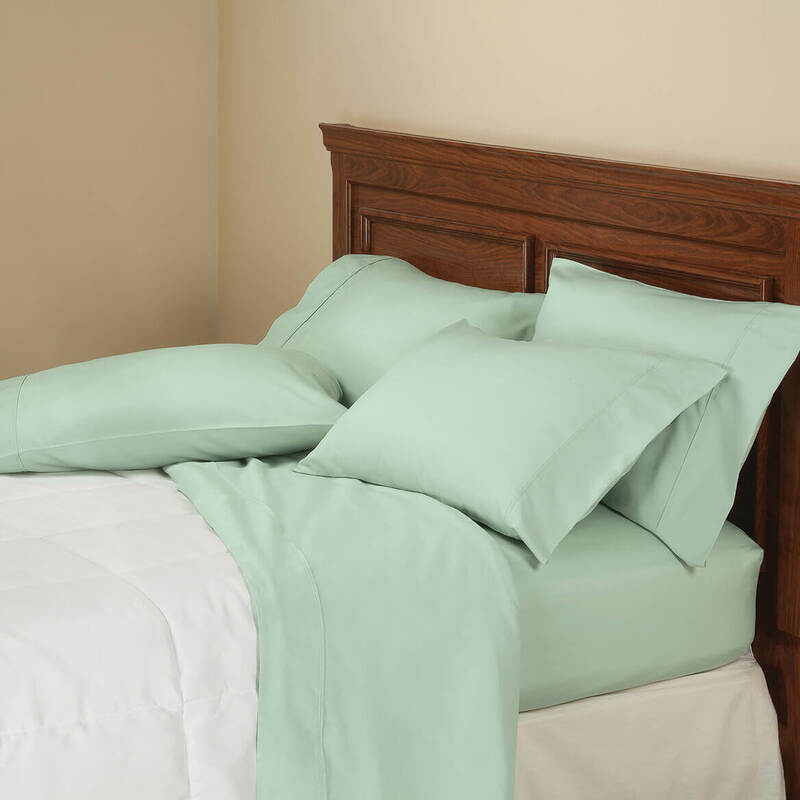 This sheet set is perfect! The fit and feel are wonderful! I will be ordering these again!! 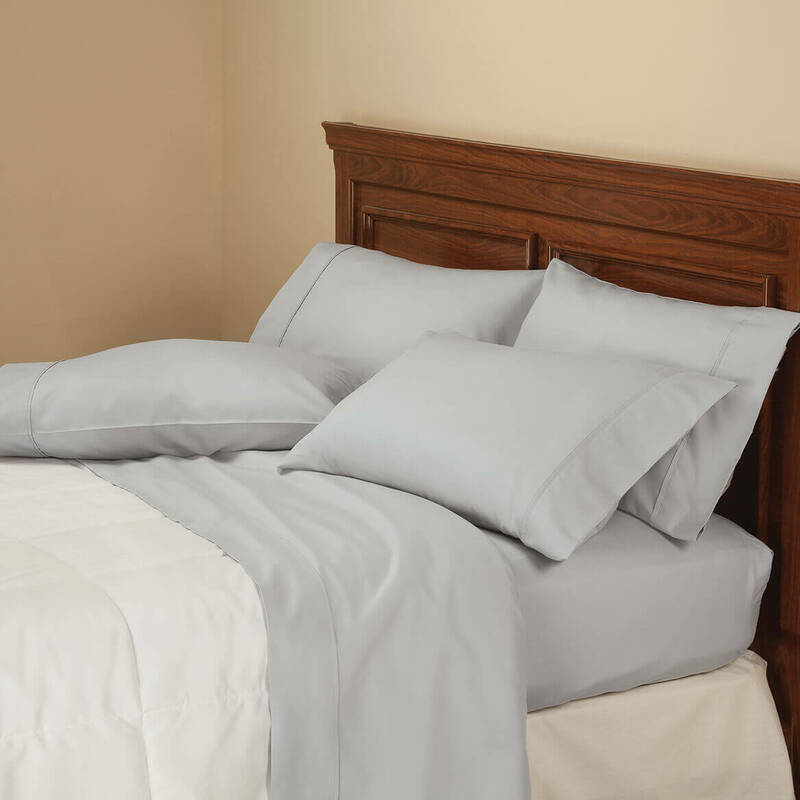 I ordered the gray & blue sets (king). I received the gray and what appears to be the seafoam or an aqua color. 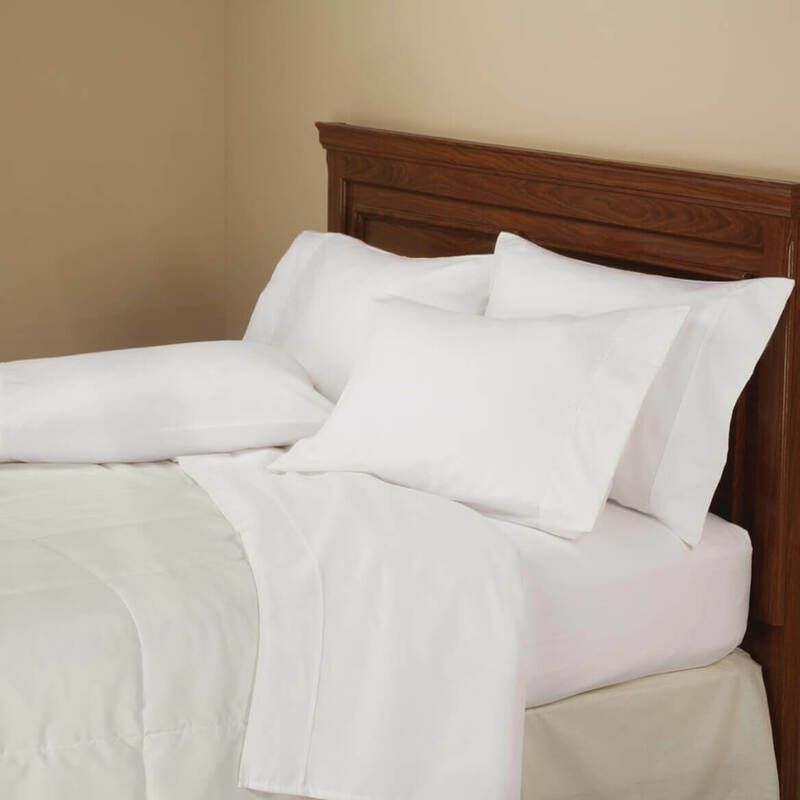 These sheets are thin and do not feel like they will last very long! VERY DISAPPOINTED! 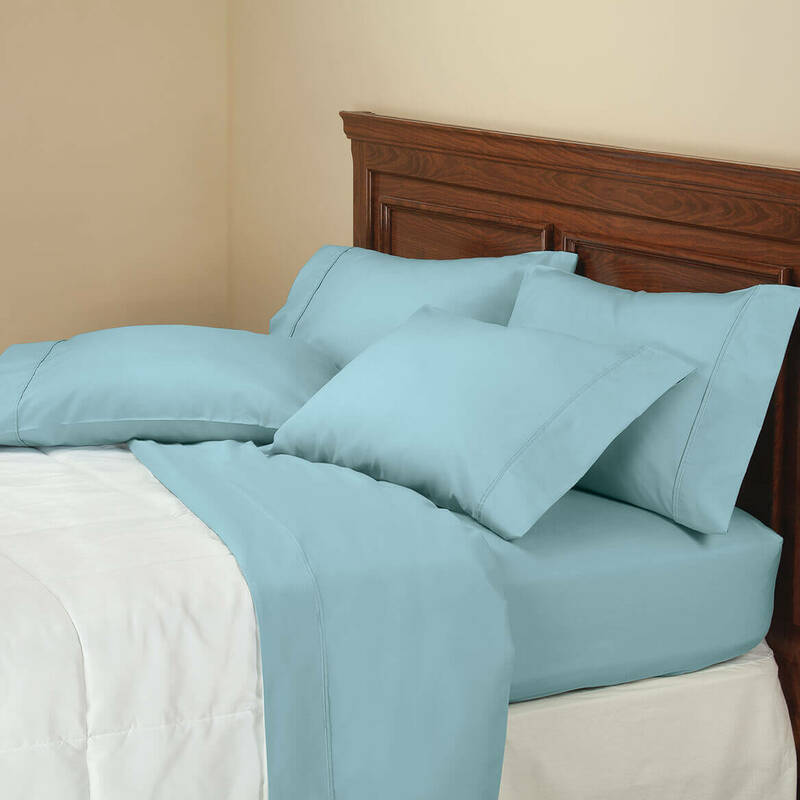 Because I just bought a new double bed for a guest bed and I need new sheets for it, and I love that this set comes with 4 pillow cases instead of 2 like most sheet sets...that was a BIG plus in buying this set....plus the sheets have a good, high thread count. 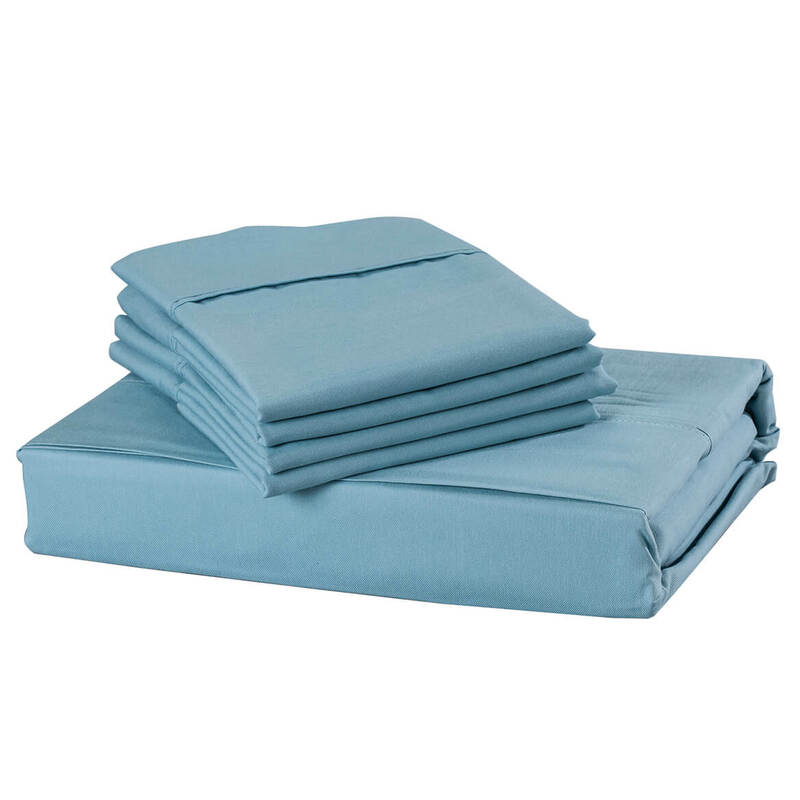 What is the pocket depth on the fitted sheet? BEST ANSWER: Thank you for your question. It will fits mattresses up to 18” high. We hope this information will be of help to you.